A pictorial walk along the railroad tracks from Water St. to Oak St. about 1900. 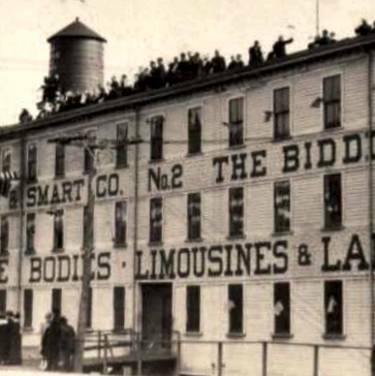 Maps and photos show the industries along the transportation artery connecting Amesbury to the rest of the world. Former carriage and auto body factory sites in Amesbury's Carriage Hill area, with descriptions, maps and photos. Developed for a walking tour first conducted in 2017. 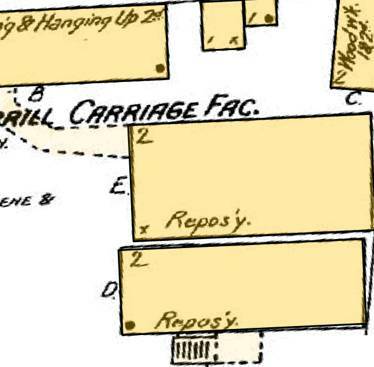 Details of former auto body manufacturing sites and buildings in Amesbury's upper and lower millyards. 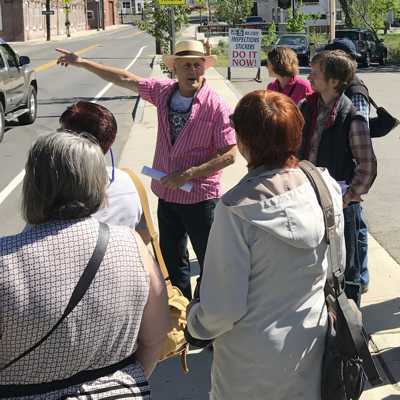 Developed for a walking tour first conducted in 2017.